Home / CELEBRITY NEWS / FILM POSTERS / FIRST-LOOK PHOTOS / KEANU REEVES' DOUBLE AS NEO IN "MATRIX" IS NOW THE ACTOR'S DIRECTOR IN "JOHN WICK"
KEANU REEVES' DOUBLE AS NEO IN "MATRIX" IS NOW THE ACTOR'S DIRECTOR IN "JOHN WICK"
The much anticipated return of Keanu Reeves in full-tilt action is about to end in his upcoming movie "John Wick" where he plays an ex-hitman forced to come out of retirement and brings bloody vengeance to the Russian mobsters who took everything from him. 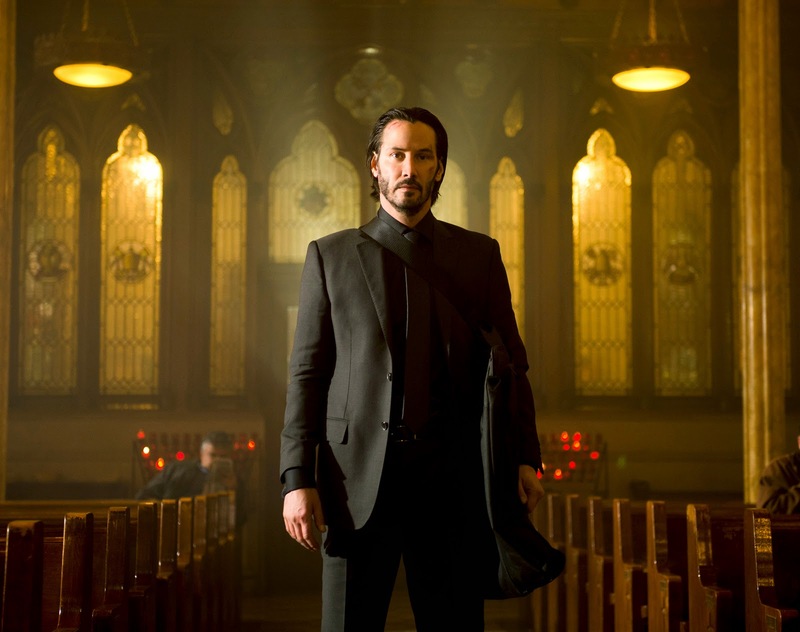 Making their directorial debut in "John Wick" are Chad Stahelski and David Leitch whom Reeves have long collaborated with since in "The Matrix" films who have served as the movies' stunt coordinators and are now Hollywood's most in-demand when it comes to training actors in action films. Most recently, the duo's works include phenomenal hits such as "300," "X-Men Origins: Wolverine," "The Bourne Legacy" and "The Hunger Games." 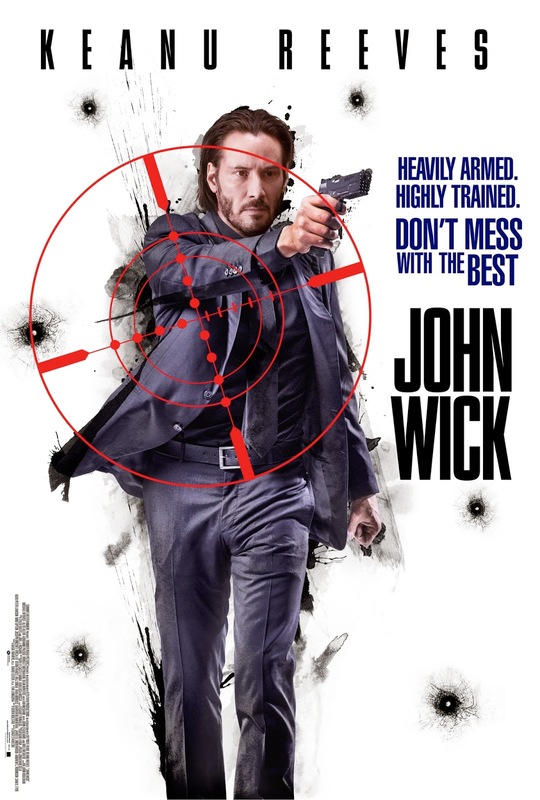 Starring alongside an all-star cast with Willem Dafoe, Michael Nyvist, Adrianne Palicki, Alfie Allen, Bridget Moynahan, Ian McShane and John Leguizamo, Reeves ups the action ante in "John Wick" as he pulls off the latest grueling and highly complex action scenes. In recent interviews, Reeves enthused on reuniting with Chad and David, "Working with Chad and Dave, there was an ambition to do something at a high level. They've wanted to direct a film for a long time, and they wanted to raise the bar, have a style, have a vision." Retracing their passion for martial arts where Chad and David met while studying the moves, they soon find themselves as stuntmen for movies and has since progressed as stunt coordinators/directors. In "John Wick," they have a chance to showcase the high-concept stunt have they been working on for years which they call the "gun fu," a hybrid stunt that includes flying fists and firearms. With Reeves, this "gun fu" mix of martial arts and guns is something they believe the actor can believably pull off. "We've had the pleasure to work with a lot of actors, but Keanu is as hard-core as they come," Leitch said. "He's as hard-boiled as John Wick. We asked more of him than we'd ever asked of any actor, and he never let us down."